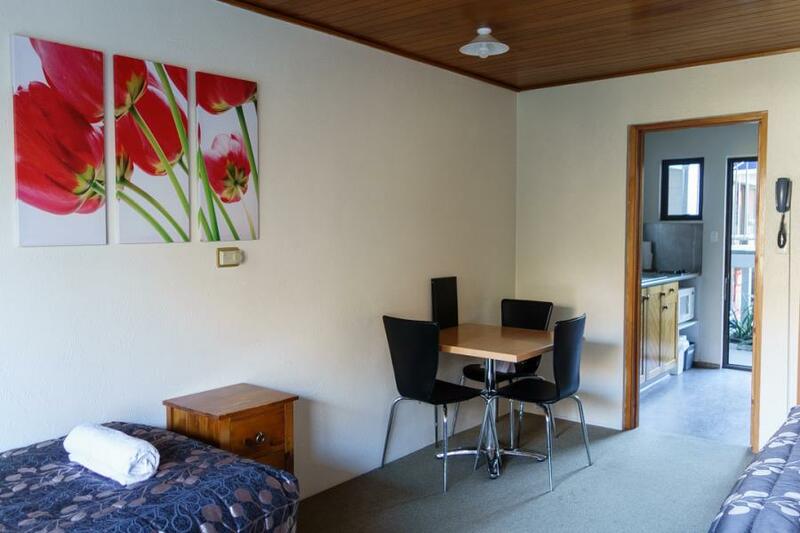 ASURE Brookvale Motel offers 10 quality self-contained rooms, motel accommodation motel accommodation in a tranquil setting in the heart of Wanaka. Located only a two minute walk from the centre of Wanaka's town and lake front. Enjoy a private setting with views out over a quiet reserve towards Lake Wanaka and the Southern Alps. 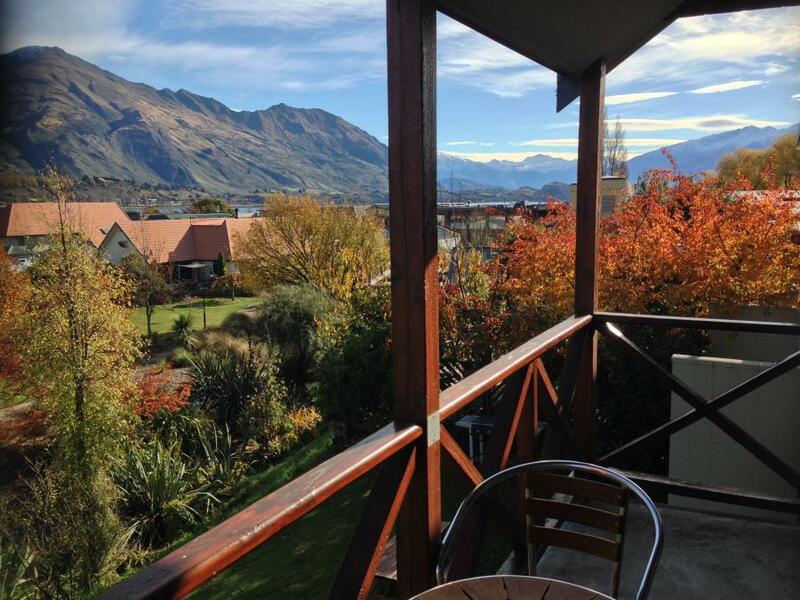 All rooms have their own balcony or courtyard with views of the spectacular mountains and creek. Each unit includes kitchen facilities, ensuite bathroom, telephone, wireless internet access, SKY television, underfloor and wall heating. View facilities.